Now the school holidays are over I have managed to pay a little attention to the front garden, I can see the front garden from my sofa, so it is lovely to be able to look out at it looking pretty. 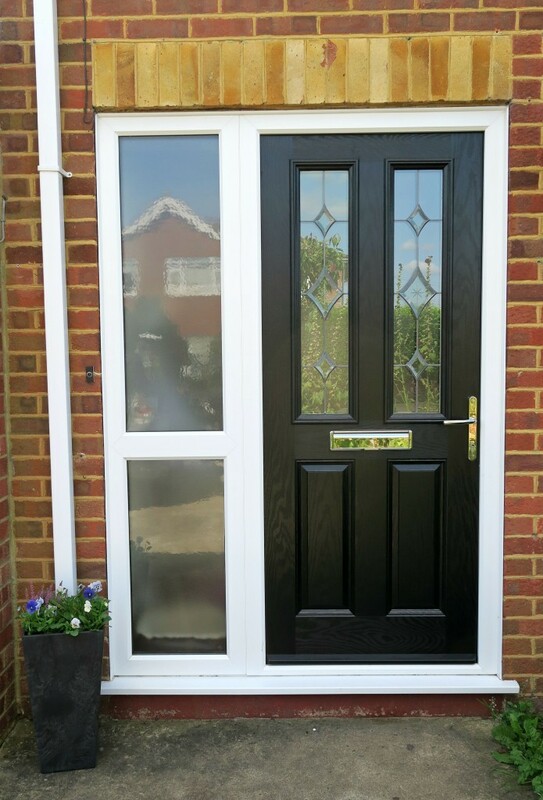 I always wanted a planter by the front door so it looks welcoming and to sit in front of the boring glass panel. When Dobies got in contact with me and asked if I wanted to review a garden planter, I knew just where it was going to go! 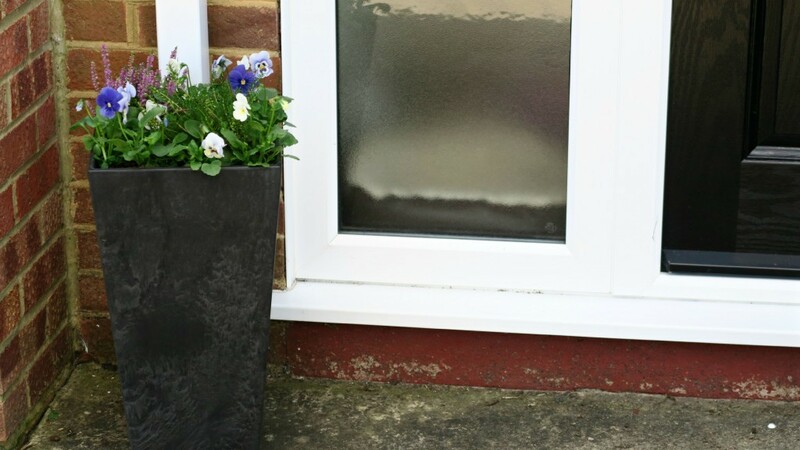 Dobies have a selection of planters in different materials, sizes and prices. 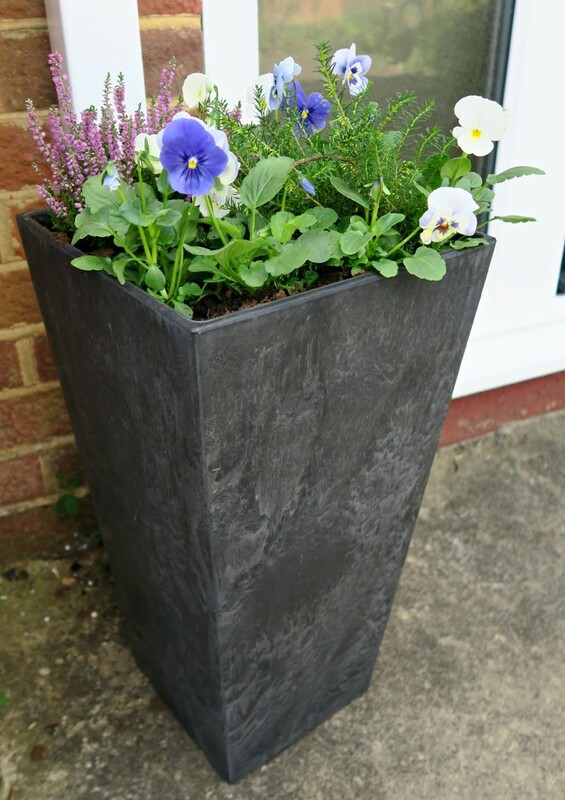 The black patio planter caught my eye as it looks like black slate but is super lightweight and tall enough it wouldn’t get lost on its own at the front door. 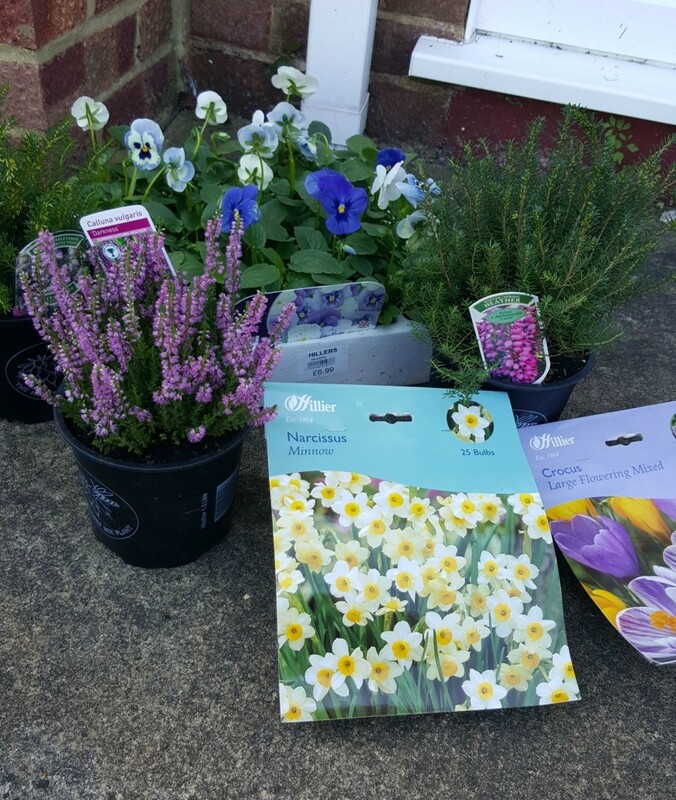 I am looking forward to seeing the bulbs coming up in the spring, it will be full of colour. 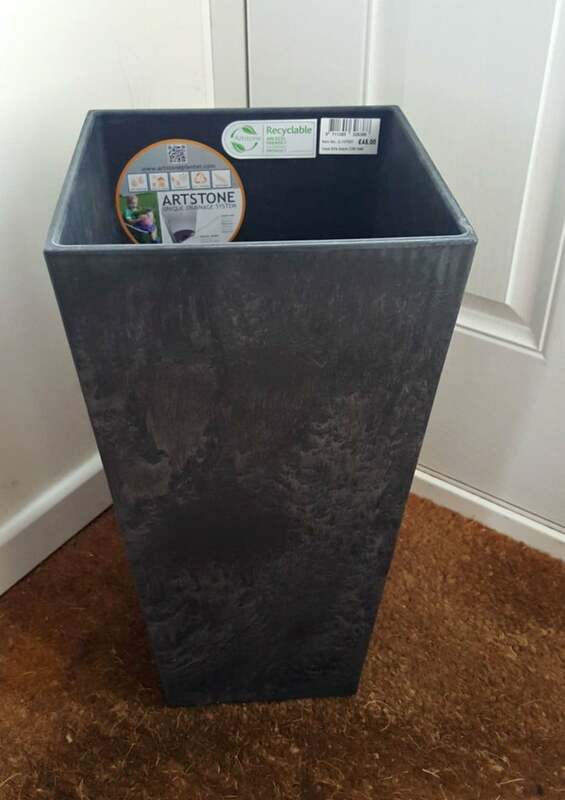 What I like about this planter is the modern slate effect and that it looks really tough but it is made from a frost-proof stone composite in resin. 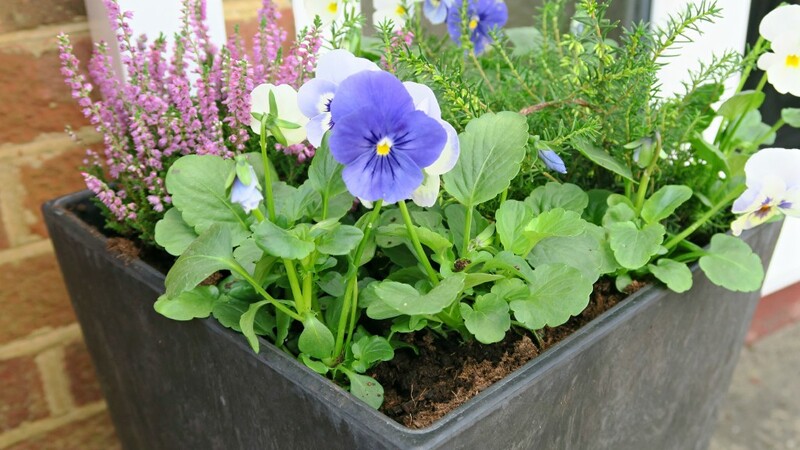 It is super lightweight, with a built-in drainage reservoir, which makes watering easier too. *I was sent this planter for the purpose of this review, however all opinions are honest and of my own. I love flowers by the front door, I think they really make a house look like a home! Looks great and now is just the time to plant up some colour for the Winter season. I love this planter. I have been looking for something for our front garden to put our olive tree in and this is perfect! I might have to get a couple for the patio out back to. 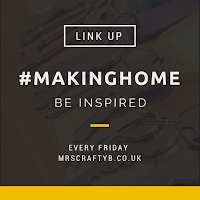 Thank you so much for linking up to #MakingHome! Ah an Olive tree would look lovely in there, perfect shape and size.